As sport directors, we always love welcoming new competitors. Seeing our returning athletes each year is also a great experience. 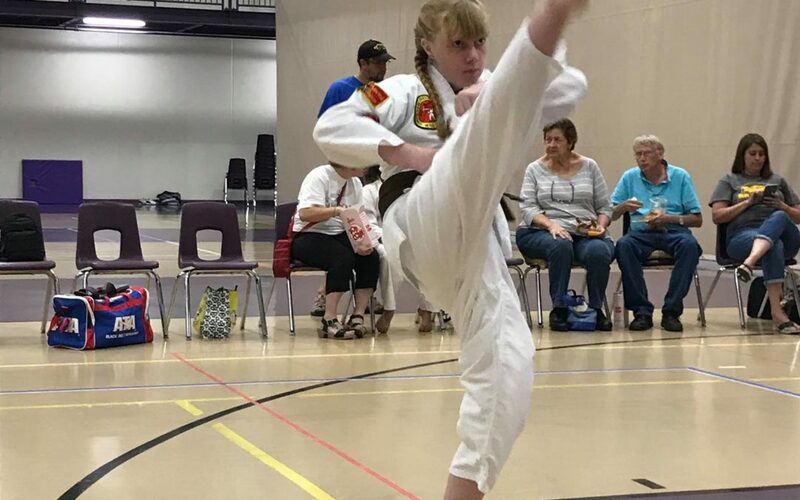 It is remarkable the personal growth and strides in martial arts training our athletes achieve year to year.